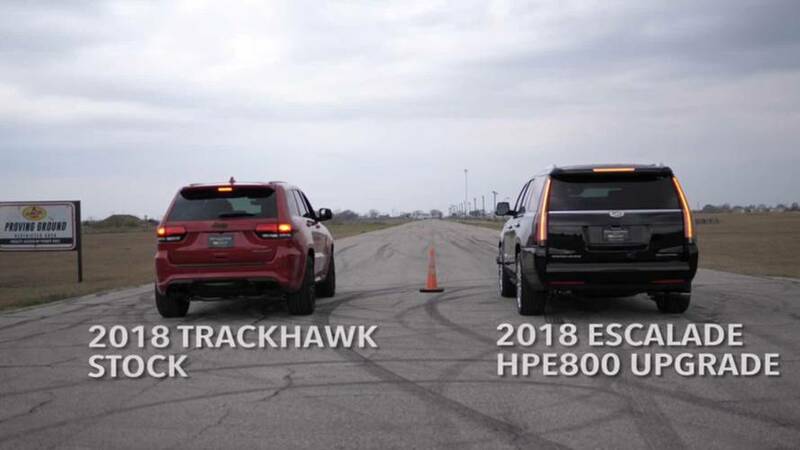 It’s a supercharged V8 versus a biturbocharged V6. 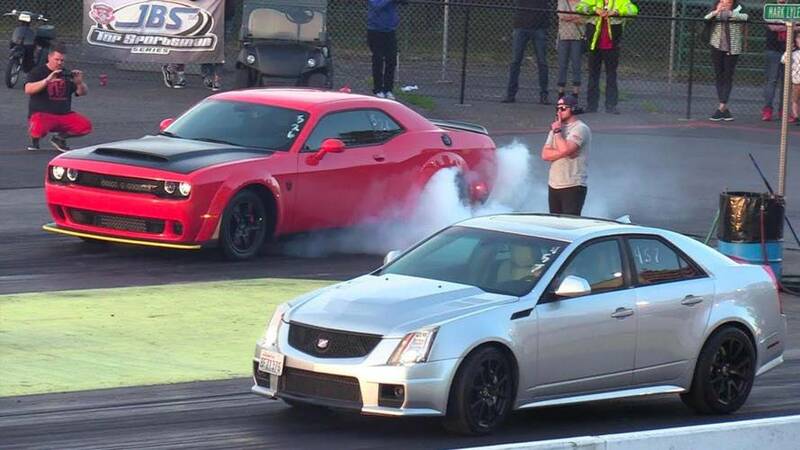 It’s obviously a mismatch, but an exciting matchup nonetheless. 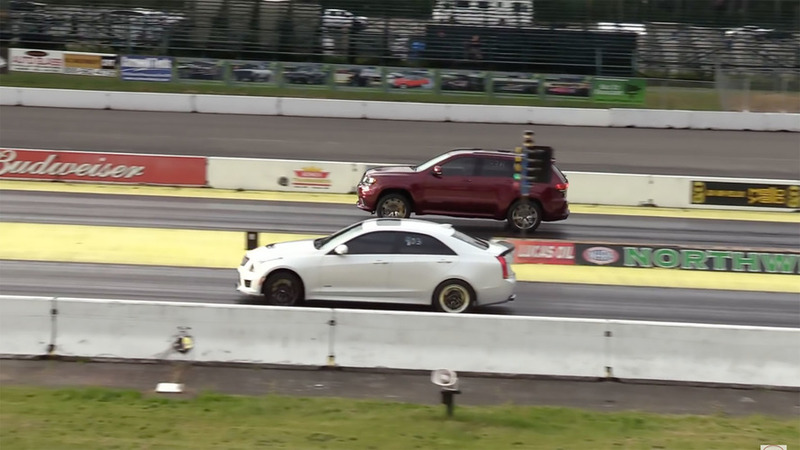 Can Hennessey's big Caddy notch another win at the drag strip? 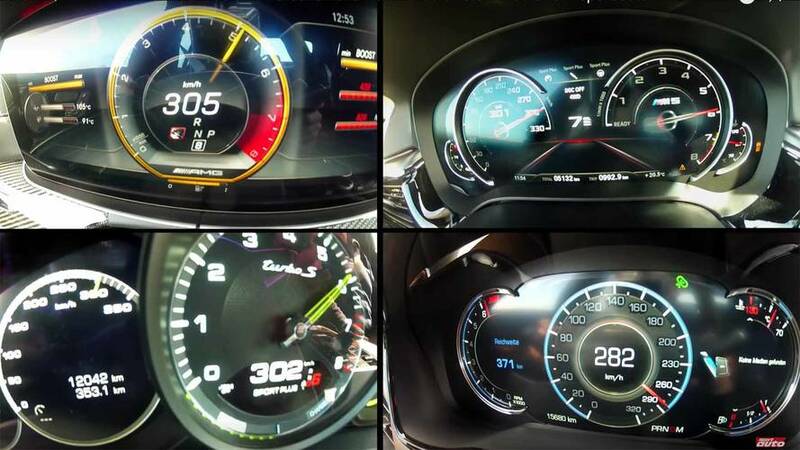 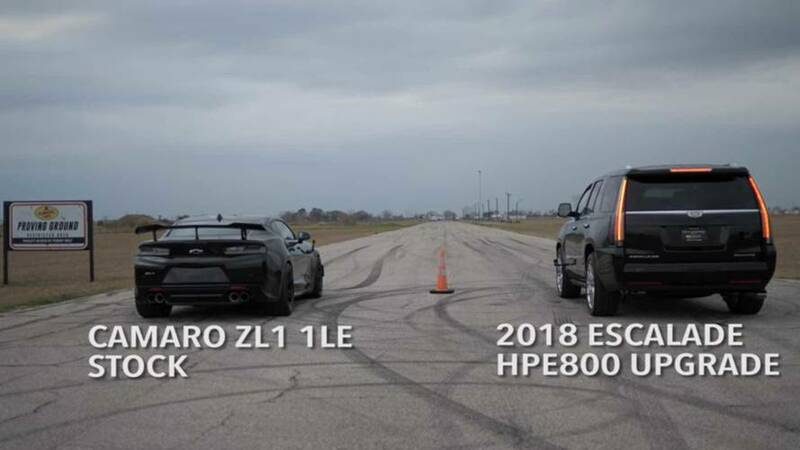 The folks at Hennessey Performance are at it again.